Copper (formerly known as ProsperWorks) is a productivity-first crm tool available natively within Gmail. Copper does the busy work for you, so you can spend time fostering and growing relationships, not managing data. It’s the CRM for Google that organizes files, emails and activities across your teams and departments. All your customer moments in one place so you can work deals and relationships with the full picture and context. Copper is designed to help companies that use G Suite sell more, faster. 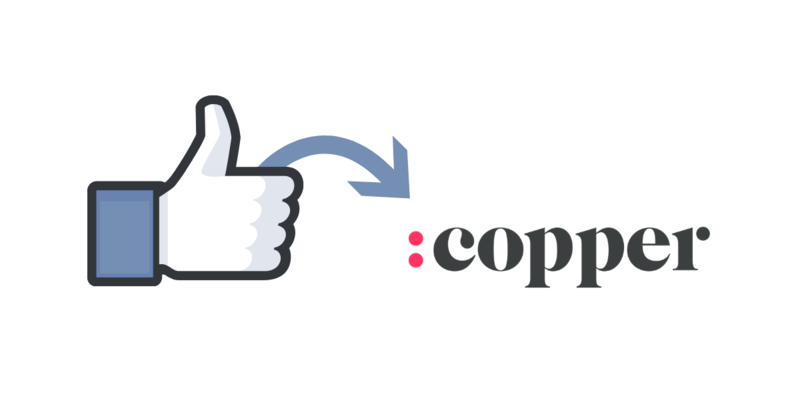 If you are already using Copper, and you want to get your Facebook Lead Ad leads into the platform, then here’s how you can do it via LeadSync. 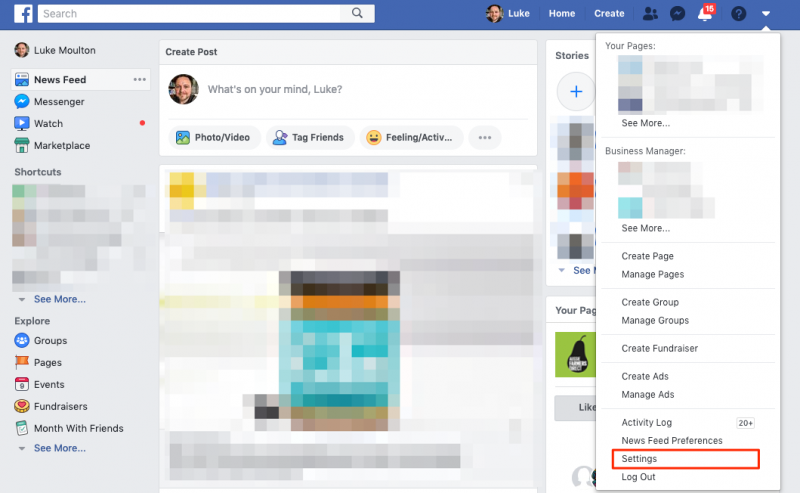 Praise the Facebook Ads peeps, dynamic UTM tracking is back. This means you don’t have to add unique tracking codes to each of your ads (you add tracking codes right?). You can find the tracking options when you’re creating an ad under the Build a URL Parameter link. Ontraport is a business automation software that incorporates tools like CRM, marketing automation, E -commerce and reporting. Each tool inside Ontraport is powerful on its own, but together they forge a whole new capability to create the kind of seamless, personalized customer experiences that spur business growth. All the tools are centered around the sleek visual campaign builder. 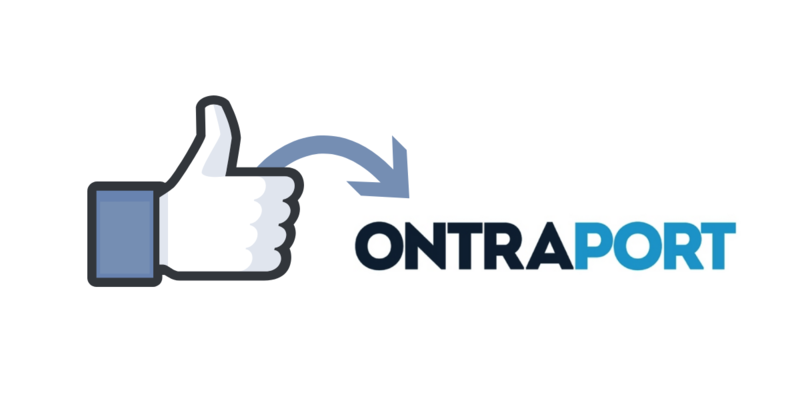 If you are already using Ontraport, and want to get your Facebook Leads into the platform, then here’s how you can do it via LeadSync. If you are already using SharpSpring, and want to get your Facebook Leads into the platform, then here’s how you can do it via LeadSync. 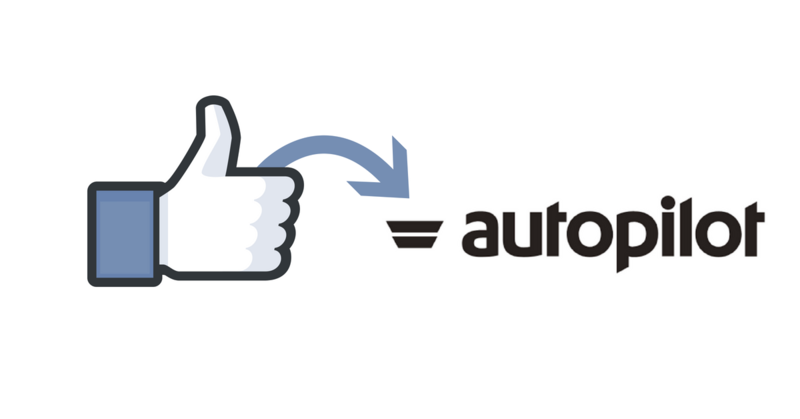 Autopilot’s marketing automation software is an excellent platform for automating and personalising your marketing across the customer journey. It has an excellent reputation, large customer based and in our (admittedly limited experience), solid support. So if you’re not already using a lifecycle marketing platform then this one’s worth a look. 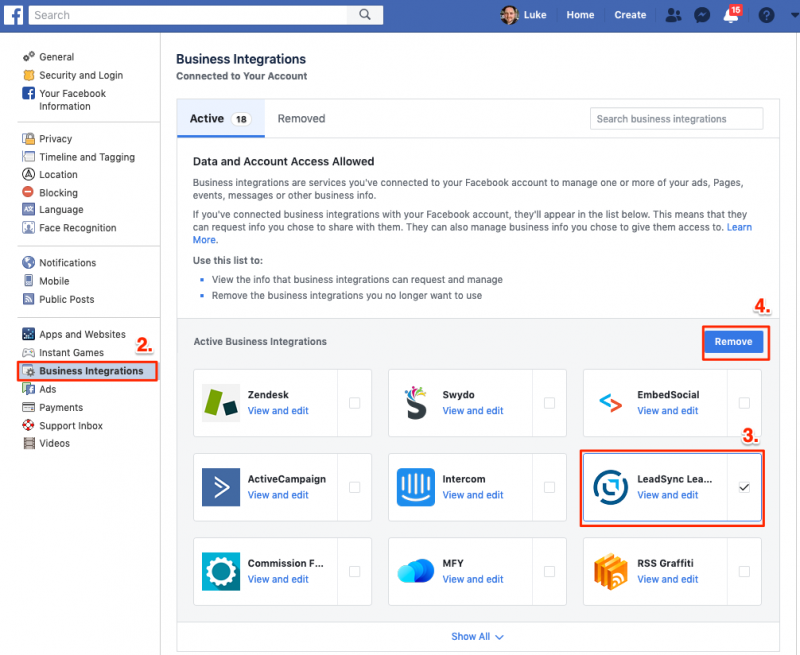 If you are already using Autopilot, and want to get you Facebook Leads into the platform, then here’s how you can do it via LeadSync. This has been a highly requested feature for a long time, and finally glad to announce the release of “Teammates” (BETA). If you have a Marketer or Agency (Unlimited) account, you now have the option to invite teammates to your LeadSync account so that they can work with your connections and lists. Lists + connections: Your Teammate will only have access to Facebook Lists and Connections as well as the ability to add new ones. All access: Your Teammate will have access to all your settings including account settings (so be careful). Teammates can then sign in using the email address you invited them via. Your teammates will always have to login here. It’s early days for this feature so if you do have any issues please contact support once you’ve logged in. 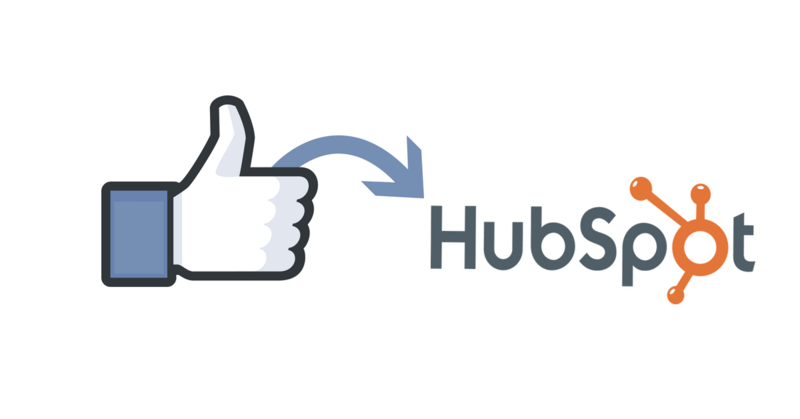 HubSpot is one of the world’s leading inbound marketing and sales platform with 31,000+ customers in more than 90 countries that helps companies attract visitors, convert leads, and close customers. One of the most powerful ways to generate leads with Facebook Lead Ads, is to offer a lead magnet; something you offer your audience for free to encourage them to submit the lead form. Usually this comes in the form of a free PDF guide, video or download of some sort. 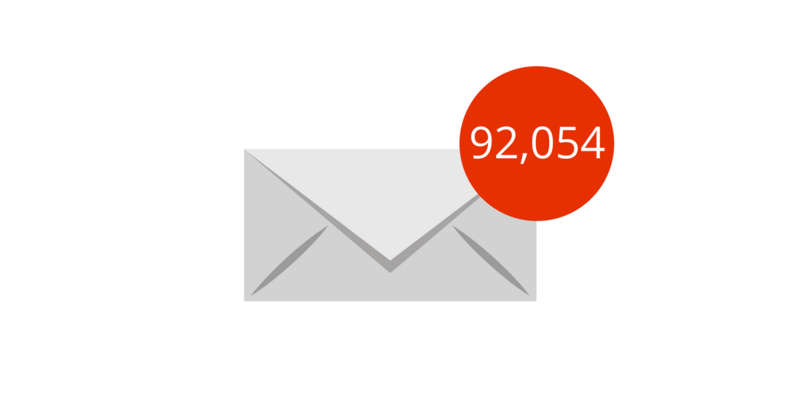 To automatically respond to a new lead with an email containing your free offer, normally you’d either have to use an email marketing platform (that costs money), or send it manually.